Here in South Africa, today, up to 20 children will die of starvation! 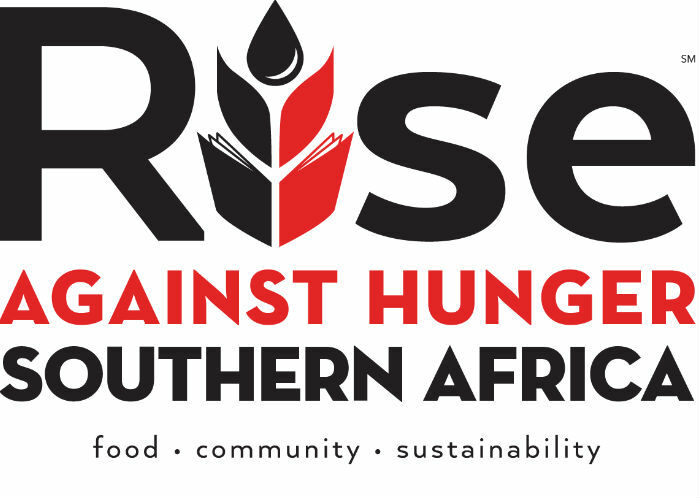 It is time to Rise Against Hunger. On Saturday 14th of October the Expresso family will again be uniting with Stop Hunger Now and a line-up of amazing, inspirational young performers at the Kenilworth Centre, attempting to pack at least 42 000 meals in one day, with the number steadily growing... and we’d love for you to join us! Because so many young viewers have shown how empowered they are in the past, this year we’re rewarding the school with the most learners registered to pack - with a R5000 stationary voucher for themselves and the opportunity to make a donation to a school or education-based charity of their choice. There will also be more spot prizes given away on the day. Always a life changing experience- if you’re an individual who’d like to spend a little time making a massive difference or a school that wants to show your true colours and win R5000 in stationary e-mail allan@theblueroom.co.za. Help us feed over a 100 of SA's most vulnerable children for an entire year!